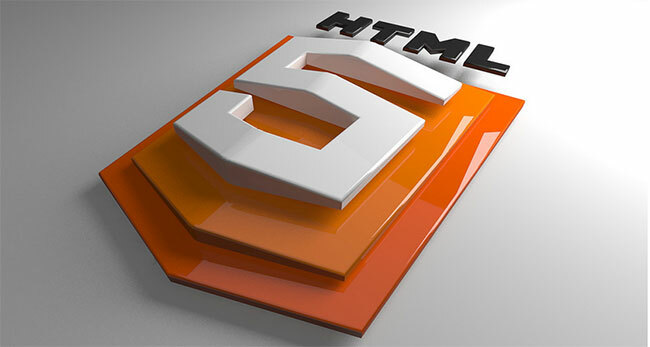 HTML5 is the new emerging web standard for developing website and applications. Lets explore and discuss about HTML5 and associated technologies which will be sooner or later a web development standard in future. 1998: Web Standards Project: – Pushed for adoption added weight to the W3C recommendations and promoted standards-based browsers. 1994: HTML 4.0 Stabilize the syntax and structure of HTML and became the standard for web authoring. 2000:In years 2000 W3C released xHTML, designed to move HTML towards XML DTDs often caused it to render as HTML. Finally in 2004, HTML5 was approved by W3C make it future web building standard. HTML5 retains the backward compatibility of earlier versions while adding new structural tags and api support making it easier for web designer and developers to implement. Now the question arises, why do we need HTML5? Do we really need it? One of the main reasons that HTML5 was favored over other versions was due to the fact it remains backward compatible with other versions of HTML. That means it supports the previous documents written in other versions of HTML that are in millions of number which would eventually stop them working. Earlier version of HTML were not as good as HTML 5 in error handling and parsing the syntax rules. Let us talk about the various levels of browser supported by HTML5 and their implementation. Many of the new features of HTML5 have varying degree of support offered by different browsers and their implementation. Older versions of internet explorer don’t have much support for HTML5 while the new version of internet explorer 9 by Microsoft offers a significant HMTL5 compatibility. This will help you to determine when to use specific HTML5 features and how to implement them with different user agents. 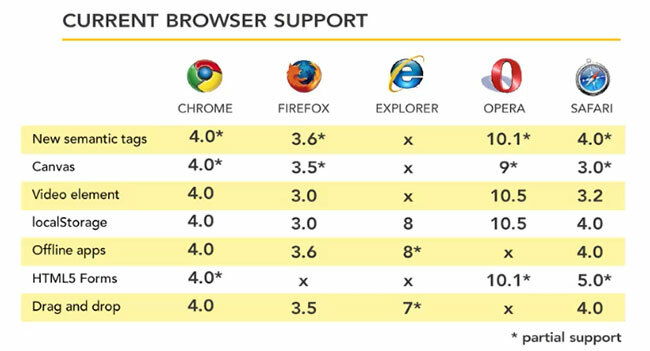 Below is a list of resources where you can test for HTML5 support online offered by different browsers. To help get web authors get more control over the structure of their HTML documents. HTML5 introduces several new structural tags that help identify and section content. In many place, these tags will allow you to replace container div tag with meaningful semantic markup. Let us discuss about the new HTML5 structural tags and how to use them. The standard HTML5 specification for each tag mentioned on this article has been supplied from World Wide Web Consortium official website. W3C is an organization responsible for developing standards for world wide web.